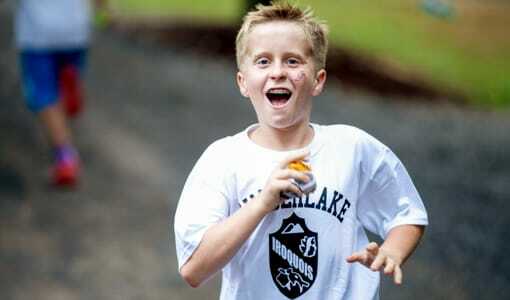 In your search for the perfect summer camp you might wonder why you would send your son to a Christian camp. 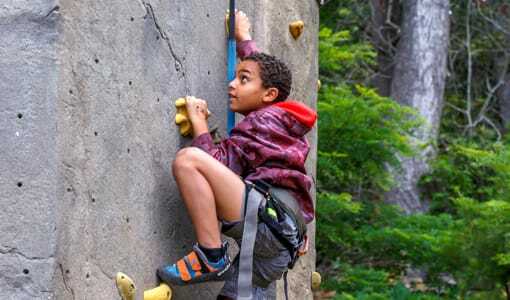 If you’re a Christian parent who believes that we are called to do all things to the glory of God, then sending your son to a summer camp that emphasizes and supports your beliefs might be the best choice. Kids today are bombarded with alternative thinking, and the summer is a great time to rebuild and strengthen Christian values and ideas. You can wonder why you would send your child to Christian camp until you realize by visiting one, and talking to the counselors and directors, how different an experience it is. 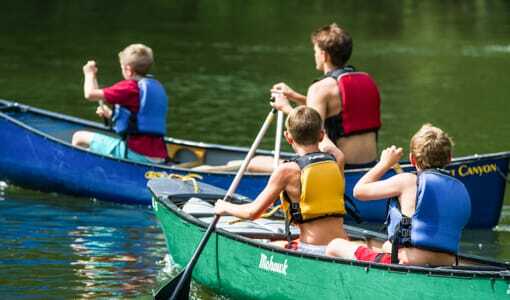 Camp Timberlake in North Carolina is a safe and comfortable sleep away summer camp, that is encouraging, challenging and rewarding as it will help to teach your son independence and build his self confidence over the summer. It’s so important for boys to have the opportunity to foster Christian friendships with kids their age who share the same faith. All of our camp counselors are chosen to serve in Christian leadership. They must have a high view of Scripture and a strong understanding of grace and the gospel. Our chapel and devotion times are very important, but much more important is the Christian leadership demonstrated by our counselors. 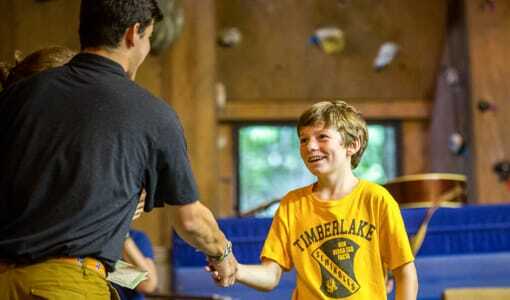 Children come to Camp Timberlake Christian Summer Camp for Boys to have fun. If you believe the happiest environment is one in which the love of Jesus Christ is displayed by the staff and experienced by everyone then you might decide a Christian Summer Camp is the way to go. We offer exciting activities, camp traditions, opportunities to meet new friends, and time to enjoy the great outdoors, so your son can learn about himself and grow in his walk with God. 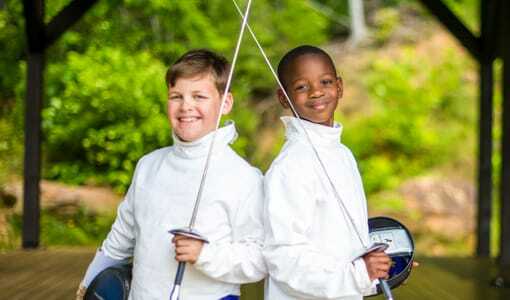 To find out more about our Christian camp for boys in North Carolina, please call us at (828) 669-8766. 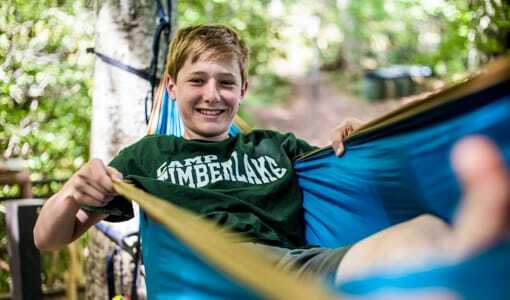 Christian Summer Camp in North CarolinaSkilled Staff? a closer look at how skilled.